So you just received a Nintendo Switch for Christmas and after digesting your large holiday meal you decide to venture out into the world with your new portable gaming system. 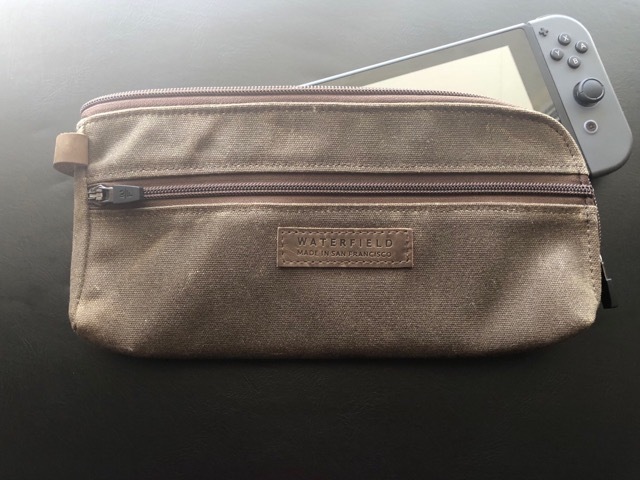 But what’s the best way to take your Nintendo Switch with you and keep it protected? Newer PostIs Social Media Ripping Apart Our Society?